Do not change the HTML code of this page, only change the text if necessary. Do you have any questions? Any suggestions? 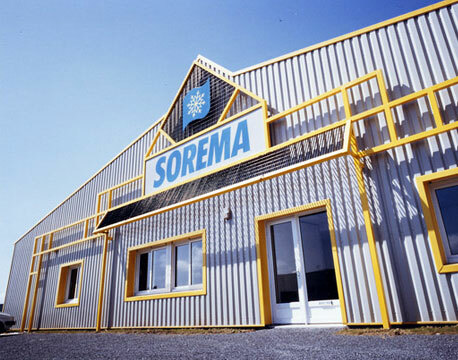 The Sorema team will get back to you as soon as possible.